Friday’s edition of the Alaska Highway News features a long-running segment known as People of the Peace. It is a community-oriented section in which notable business and community members are interviewed in depth. 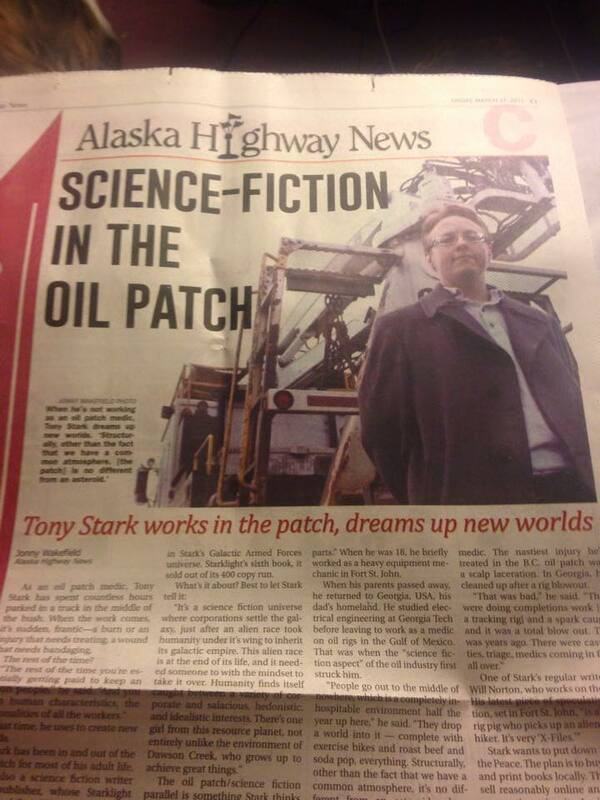 This week’s edition features StarkLight Press Publisher Tony Stark. 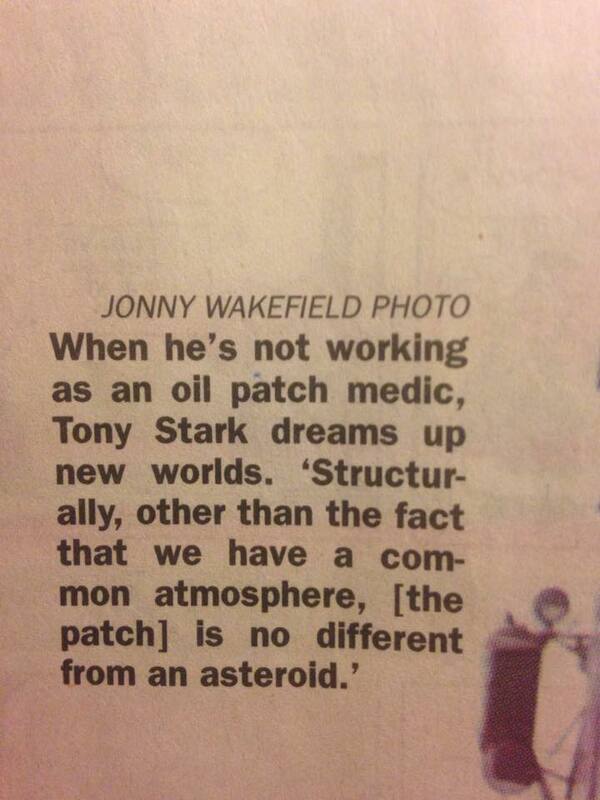 This engaging article, written by Jonny Wakefield, gives the reader an in depth look at Stark and the underpinnings of his burgeoning creative empire in Canada’s Great White North.